Celebrate the season with butterfly releases, tours, crafts, vendors, Story Time with Miss Metamorphosis, and the Ms. Smarty-Plants™ Pollinator Party! Sat. April 27th 9am-3pm. The Garden will be closed on Sunday, April 21 in observance of Easter Day. The Garden will reopen on Monday, April 22 at 9:00am. 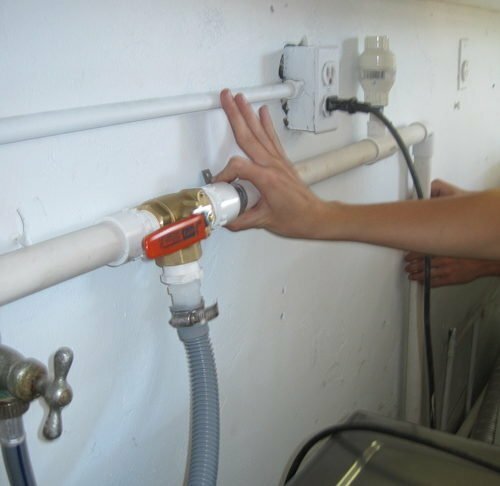 Big water savings! Compare the look and water use of a water-smart garden to a tall fescue lawn. Our dedicated and hard-working docents and volunteers keep The Garden in bloom. There are many ways to get involved so grab your gloves and come on down! Celebrating 10 Years of Ms. Smarty-Plants™! 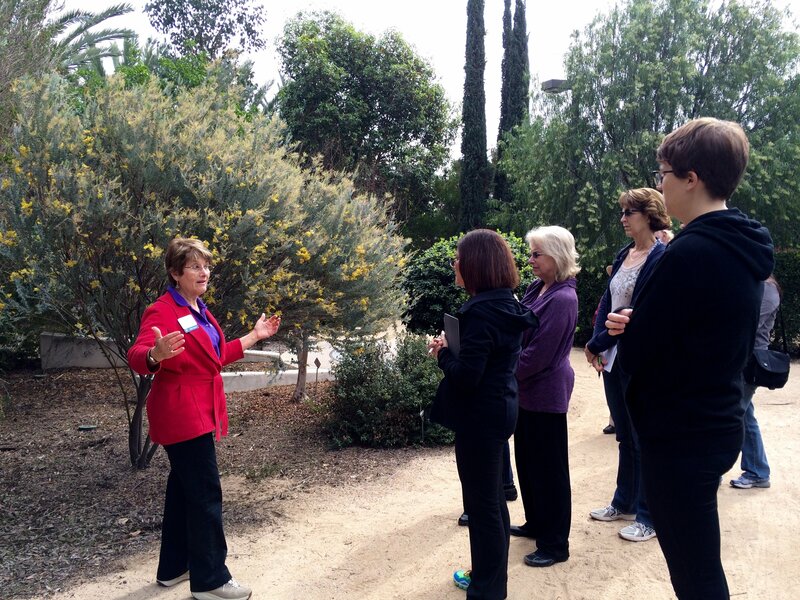 Docent-led garden tours will now be held on the first Saturday of each month at 10am. Please visit the "Plan Your Day" page of our site to learn more about The Garden before your tour. 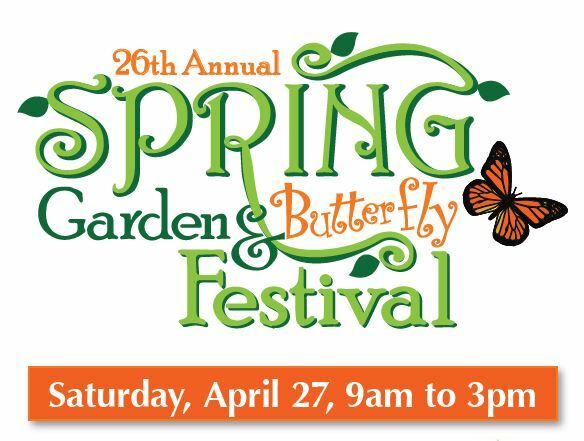 Celebrate the season with butterfly releases, tours, crafts, vendors, Story Time with Miss Metamorphosis, and the Ms. Smarty-Plants(TM); Pollinator Party! There will be something for everyone! 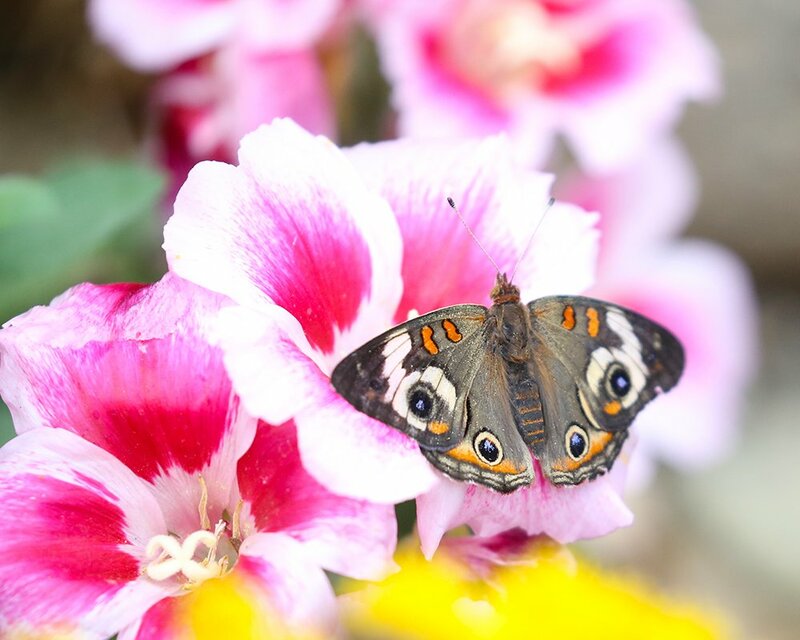 Learn about our amazing local butterfly species inhabiting the Dorcas E. Utter Butterfly Pavilion. 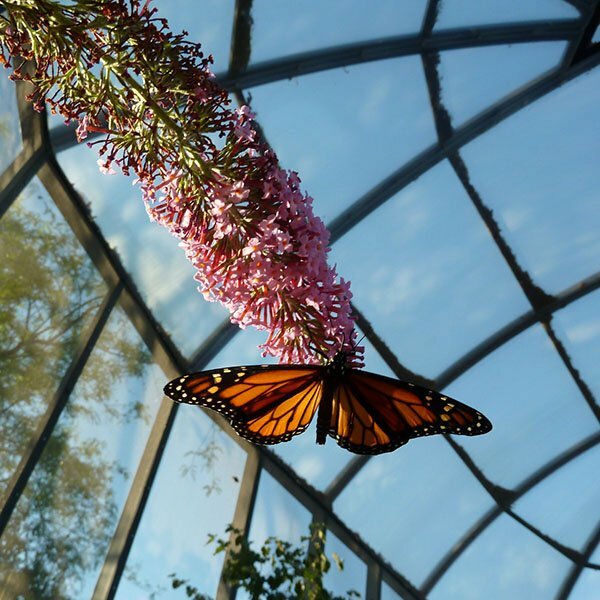 Release a butterfly and guide it to nectar on flowering pavilion plants. Bring your cameras for great photo ops. Space is limited, so the butterflies can spread their wings! All ages welcome if accompanied by an adult. Friday, May 3rd from 4:00-6:00 pm, The Water Conservation Garden is holding a private social hour exclusively for our members. We will have some light refreshments ready as you get a chance to enjoy the Butterfly Pavilion and The Habitat Garden in an after-hours evening just for you. An R.S.V.P. is requested no later than Wednesday, May 1st. If you're not yet a Garden Member, there's still time! Go to: TheGarden.org/support/membership/ and become one today! 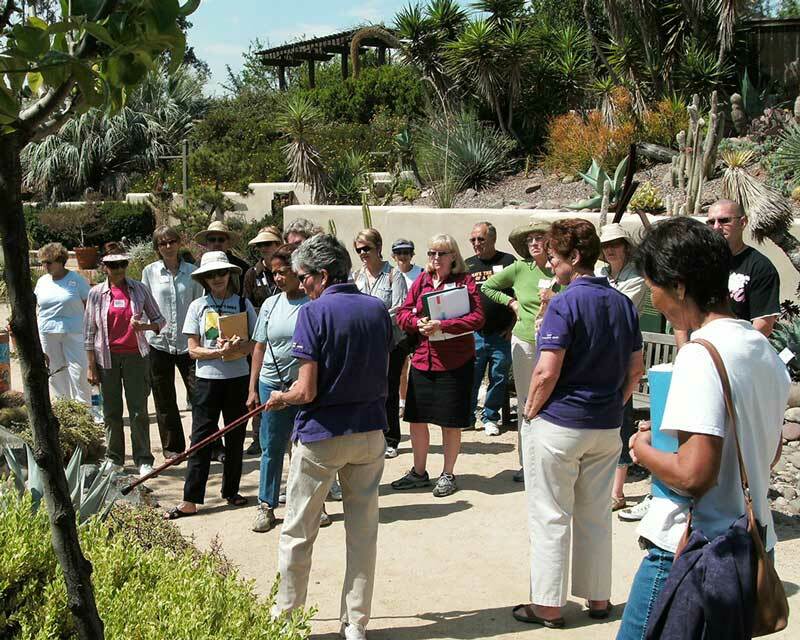 Walk the garden trails with a Docent Tour Guide and see beautiful water-saving landscapes. Tours begin promptly Saturday mornings at. Brook Sarson of CatchingH2O/H2OME helps you maximize water conservation in your garden using simple, integrated rainwater and greywater techniques. Class made possible by Integrated Regional Water Management. One-on-one Water System Design Consultations with Brook immediately following Using Rainwater & Greywater class. Consultation Garden Members $30, Consultation Non-Members. How can I build soil fertility and good soil structure to provide long lasting water and nutrient retention? 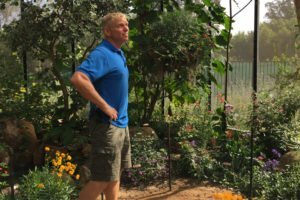 Paul Maschka, Farmer/Educator from Wild Willow Farm gets down to the “dirt” of soils and irrigation so you can have a successful garden, all without the use of chemical inputs. Members-Only Have you ever wondered what that age old saying “Once in a Blue Moon” looked like? The Garden is excited to invite you to bring your telescope and find out! This Members-Only Event is offered as a special benefit to our members at the Wild Grape level and above. 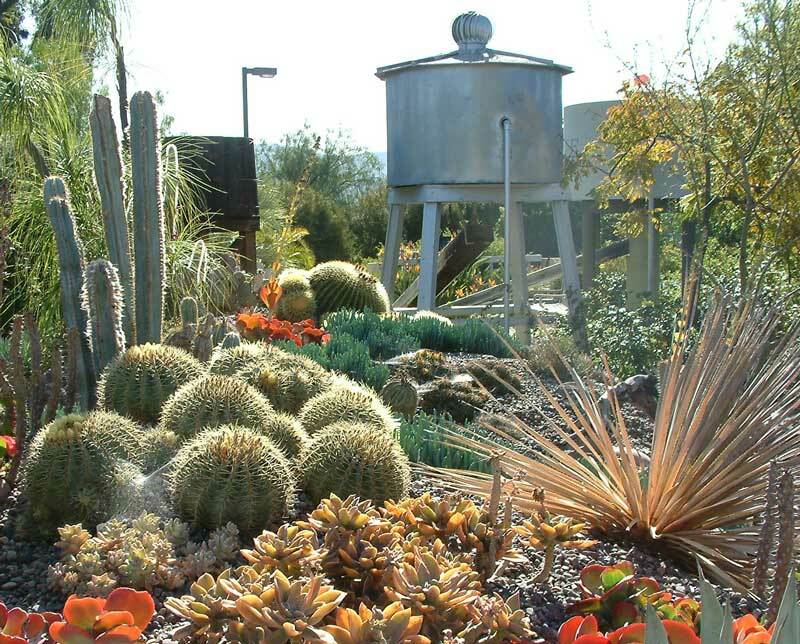 Help The Garden continue to be THE resource for water-wise landscaping in San Diego County. 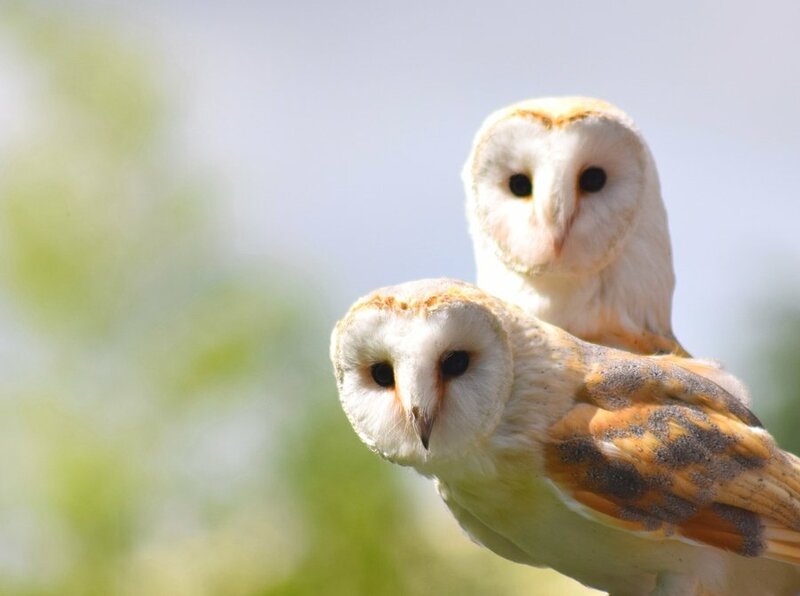 Your tax-deductible gift supports the care of The Garden’s nearly 6 acres of land, enables the creation of new and innovative exhibits and programming, and helps present community-driven special events. Spring is busting out all over The Garden–Plants are blooming in every area and exhibit, with many new plantings to see; our resident Barn Owls are back and are live streaming on our YouTube channel; and it’s nearly time for our annual Spring Garden & Butterfly Festival where you can take advantage of experts and everything you need to care for your own garden, while enjoying a stroll through ours. After a cold-rainy winter, don’t miss Spring at The Garden; surround yourself with rejuvenating beauty and put the “spring” back in your step! Check the calendar to see what else is happening this season. Ms. Smarty-Plants™ award-winning programs inspire young people through interactive and engaging hands on learning in water conservation and stewardship of the earth. Fieldtrips, Assemblies and Special Programs meet E-STEM, California State and Next Generation Science Standards. With her special mixture of music, magic and fun, Ms. Smarty-Plants™ ignites the EARTH HERO in each of us. Take a tour of The Garden with Ms. Smarty-Plants™! Stay connected to The Garden!Subscribe to our monthly e-blast to learn about upcoming classes and events at The Garden. Keep up on the latest, find out what’s happening, and get helpful info from water agencies. 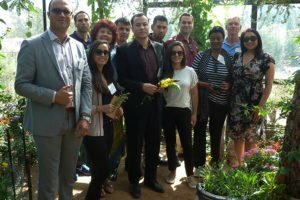 The Garden was excited and honored to host an international delegation invited by the U.S. State Department, who toured The. Many San Diego County residents live near canyons, which are valuable natural resources. Native canyon hillsides should be not be. Representatives from the Helix Water District, San Diego Gas & Electric, and the cities of El Cajon, La Mesa and. As part of the countywide WaterSmart Landscape Contest, the Otay Water District has selected water conservation class graduate and rebate. 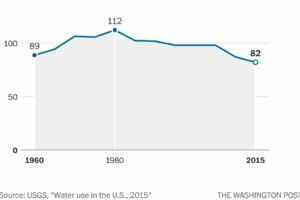 Water shortages at Lake Mead have drawn all the attention in recent years. Now water rationing has reached far into. 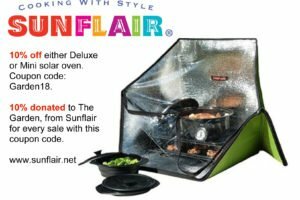 Enjoy 10% off either a Deluxe or Mini solar oven from SunFlair and 10% will be donated to The Garden! Solar Oven. New federal estimates suggest serious water shortages on the Colorado River are closer than thought. While Arizona water users try. The San Diego County Water Authority is expanding a long-running partnership with San Diego Gas & Electric (SDG&E) to increase. 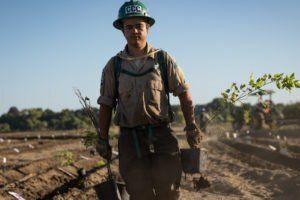 Statewide regulations and local innovations are contributing to making water conservation a ‘California way of life.’ Listen to two experts. Staff from the San Diego Water Authority's Water News Network visited The Garden recently and talked with Paul Redeker, Director. The state expects drier dry years and wetter wet ones in the decades ahead. That means projects to restore river. SAN DIEGO (NEWS 8) - Residents in San Diego County now can receive $2.75 per square foot for replacing turf. 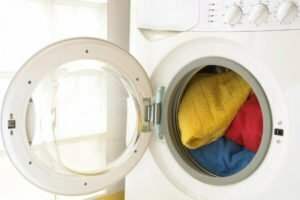 Americans are conserving water in their homes like never before, according to a U.S. Geological Survey (USGS) report released this month. In. Although he declared an end to California’s historic five-year drought last year, Gov. Jerry Brown on May 31st, signed two. Helix Water District has named Carey Hultgren and Paul Geldbach of La Mesa as the winner of its 2018 WaterSmart. The Garden is excited to announce that it has won "Best Education Industry 2017" at the East County Honors Annual. Big news at The Garden! We are proud to announce the official launch of the BRAND NEW Ms. Smarty-Plants™ website:. 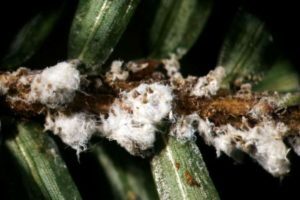 The Associated Press recently published an article about the devastating effects of the bugs draining the lift out of forests. 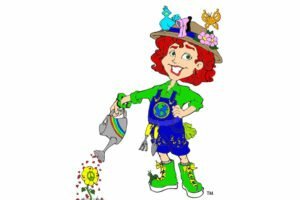 Ms. Smarty-Plants™ education programs teach residents of all ages about the importance of water conservation and stewardship of the earth. . It's about gardening and golf for Garden docent Mary Ann Stepnowsky and husband Tom Clark whose garden as recently featured. The Garden was recently featured in the UT as a great place to see low water alternatives for turf. Click. Catherine Garcia of NBC7 San Diego visited The Garden recently to find out how we are helping residents learn how. Cox Communications and Cox Channel 4 recently featured Ms. Smarty-Plants on their Salute to Education video series! The Water Conservation. 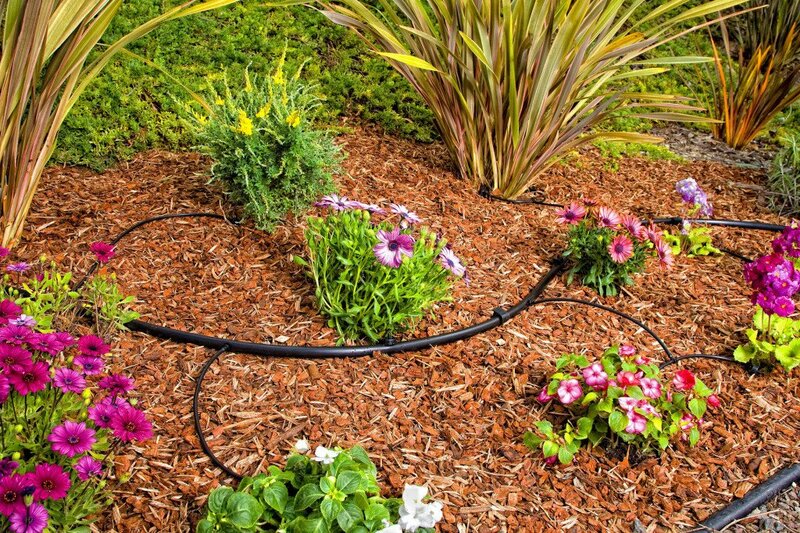 Looking to remove your lawn and replace it with drought-tolerant, and pocketbook-friendly, low-water plants? Most turf grasses, both cool and. 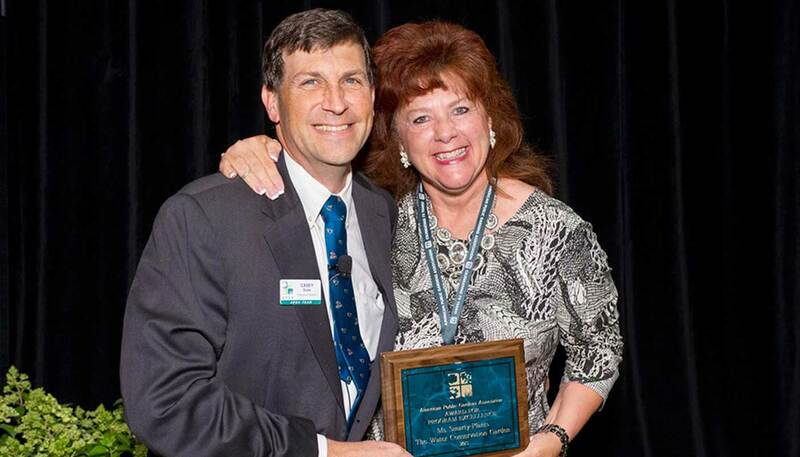 In June of this year, the American Public Gardens Association (APGA), announced the winners of its 2015 member awards during. 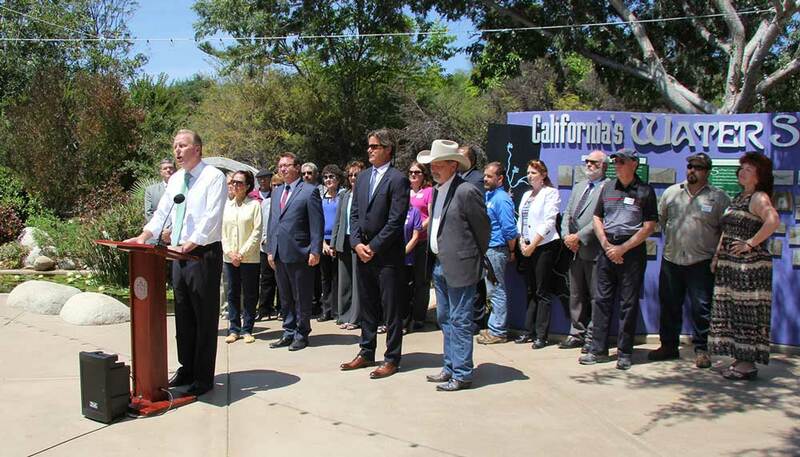 California's emergency water conservation mandate went into effect Monday, June 1 and San Diego Mayor Kevin Faulconer and other mayors. 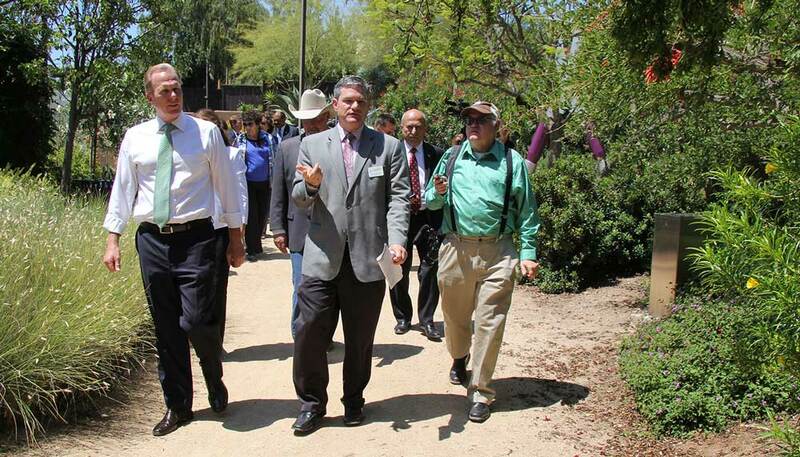 The mayors of six San Diego County cities met on June 1st at The Water Conservation Garden to call on. 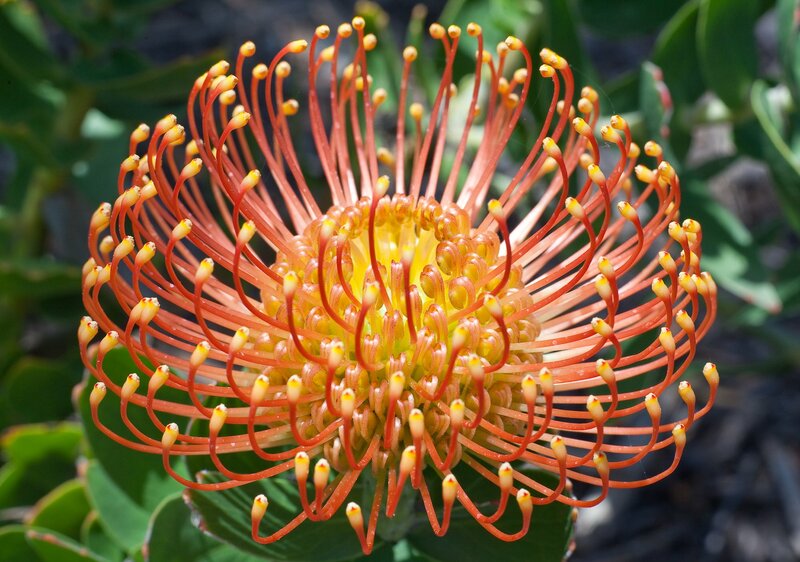 Explore a sampling of the plants you’ll see at The Garden. This website was made possible in part by a grant from the Hans and Margaret Doe Charitable Trust.